I love Gran Turismo. I’ve loved it since the first one and I’ve owned every version on every console (well…the PSP version wasn’t very good…) When I picked up my first steering wheel for the game, it opened up a whole new dimension to the game. The only problem was trying to find a way to mount the wheel and pedals that kept them solid and secure. For a while, I used a cheap TV table I found at Walmart and it “worked”. When GT5 came out, I got serious and used an old kitchen table, however, that proved inconvenient when I wasn’t playing the game. I needed something better. 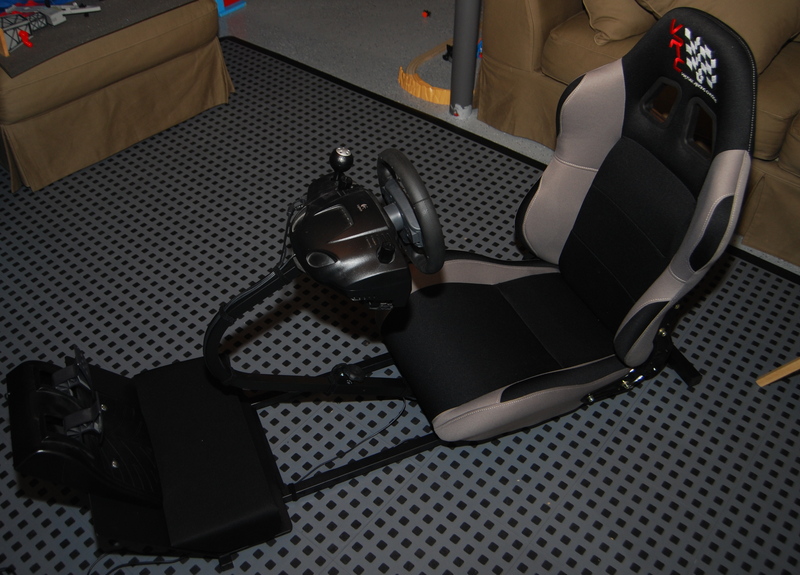 Doing a search for racing simulator seats will yield plenty of options. The only problem I had was the premium each one of those options demanded. Several years ago, I ran across a reasonably priced seat that I never committed to buying until recently. Sadly, I couldn’t remember the name and it wasn’t showing up in searches. I had all but given up on seat until I noticed that I had a link to it on my auto links page. 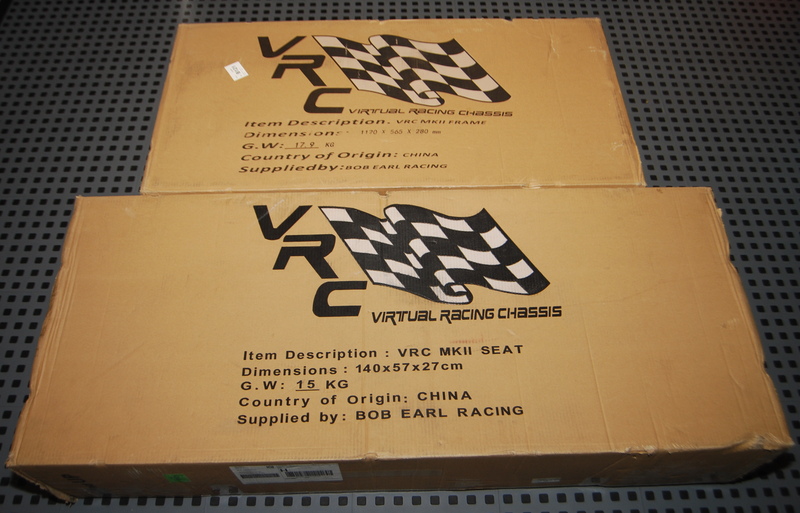 There it was, the VRC MKII, or Virtual Racing Chassis, by Bob Earl Racing. Much to my surprise, at $349 the price had only slightly gone up since I had originally found the site. 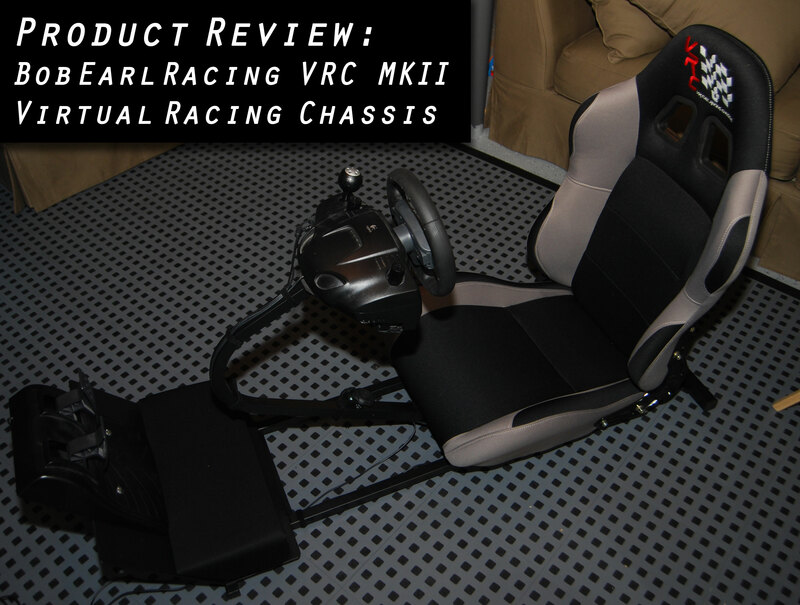 Additionally, the reason for the price increase was the updated racing seat that brought the chassis to a whole new level. The icing on the cake, at least over the past year, was free shipping! Looking through the site, you will find that there are a few options. You can buy the chassis without the seat, provided that you have something that will work however I’d recommend buying the seat. The price is right and it is definitely comfortable. 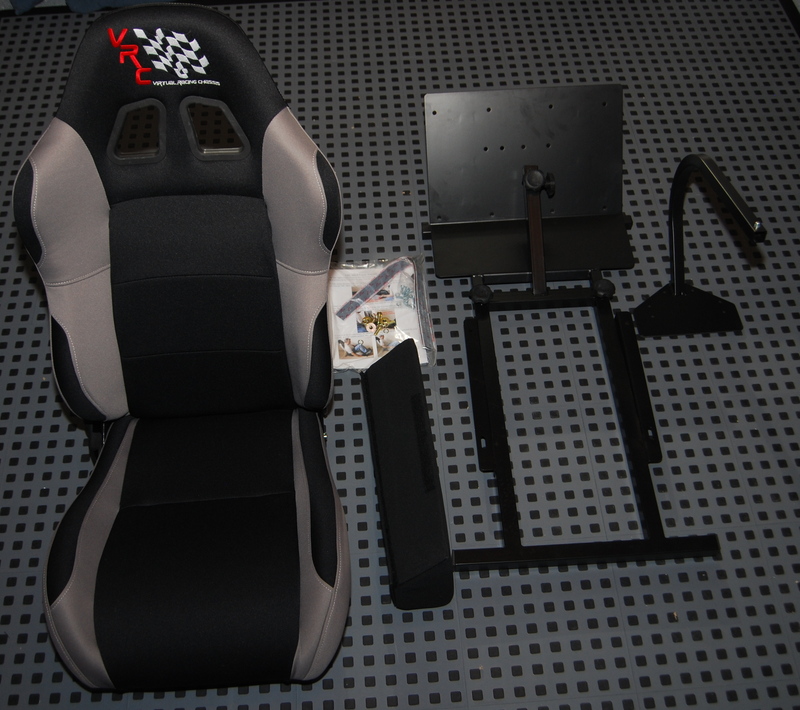 Other options include a shifter mount if you need one and a monitor mount if you want create a complete racing simulator rather than park it in front of your TV. 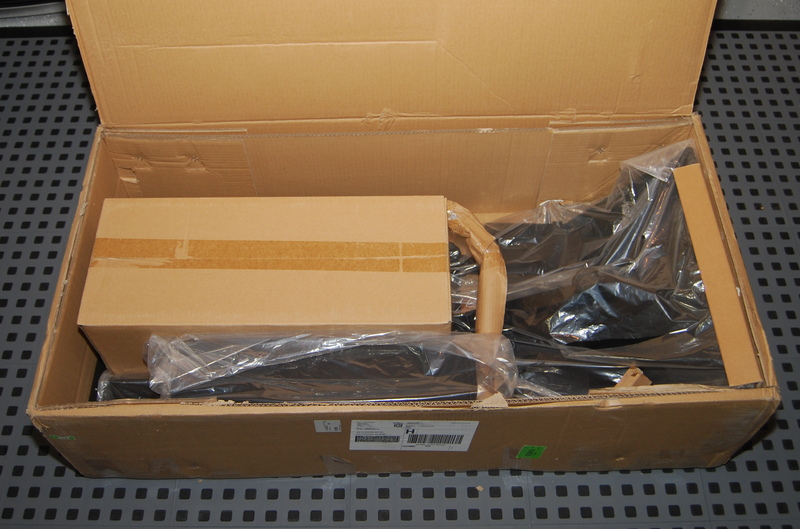 The chassis as it arrived on my door step. 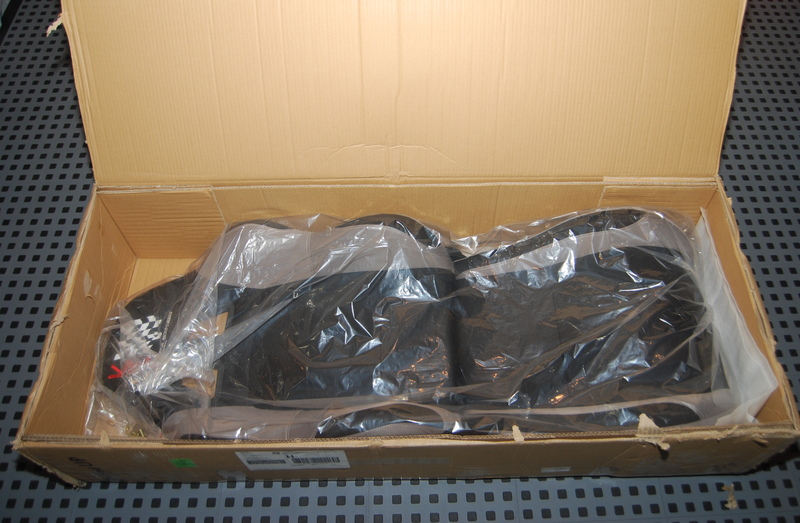 The seat is shipped in its own box. The rest of the hardware and instructions are well packed in the other box. After unpacking the boxes, this is what you find. 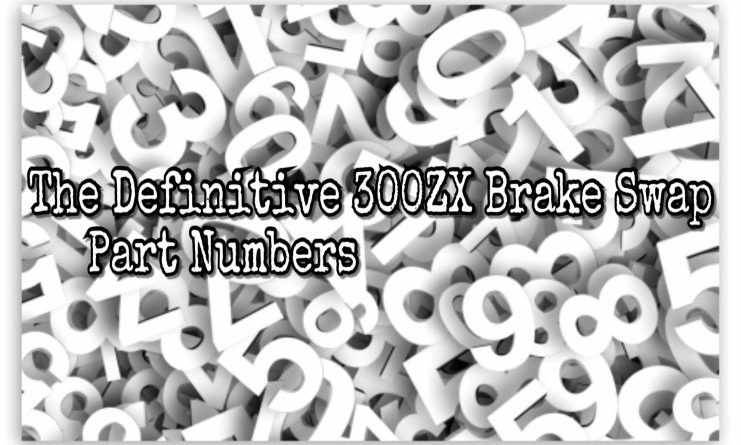 The chassis itself, the steering wheel mount, heel pad, a bag with instructions, Velcro ties and mounting hardware, and the seat.The instructions themselves are fantastic, printed in color and well written. The completed assembly with my Logitech Driving Force steering wheel. The steering wheel height is adjustable as is the pedal mount. This chassis will accommodate a wide range of drive heights. 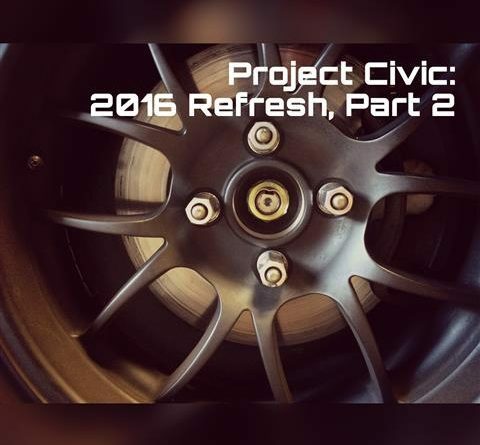 As far as mounting the wheel and pedals, each steering wheel setup is going to be different. The mounts are pre-drilled for a few different options and the instructions are clear as to which holes line up with the various pedal sets. My Logitech did not have threaded holes requiring a bit of creativity. I set the heel pad and pedals in place and made sure I was comfortable with the location. I utilized existing holes to drill holes in my pedal assembly then bolted it in place. For the steering wheel, I mounted it and marked the location of the forward most holes. With the holes marked, I disassembled the steering wheel and drilled holes through the bottom of the case. I passed small bolts through and glued them in place. After reassembling the steering wheel, I set it back on the mount and bolted it in place along with clamping down the table mounts. As an alternative, my brother-in-law covered the entire bottom of the wheel with Velcro. Between the Velcro and the steering wheels’ table mounts, the wheel is rock solid! For the low price of admission, this seat is a must for anyone who is enthusiastic about racing video games. I’ve played many hours of Gran Turismo and fully appreciate the rock solid construction and layout of the chassis as well as the comfort of the seat. 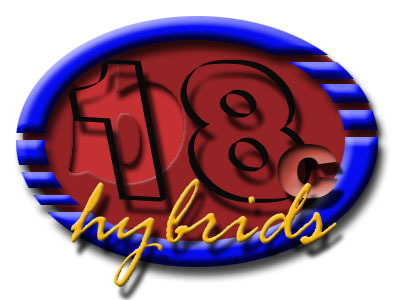 Please check out the VRC website for more details and ordering instructions. 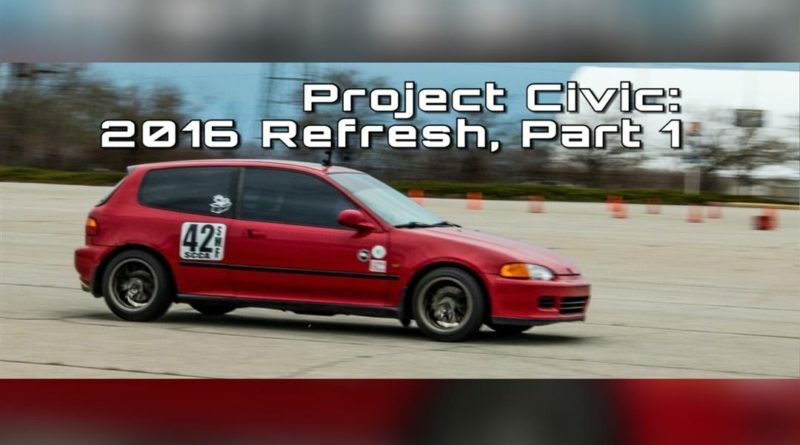 Update: I recently discovered that Bob Earl is no longer selling the chassis. He does have a classified section where used examples are available.